We are passionate about helping Real Estate Investors grow their businesses by providing them with top notch design and project management services. We seek always to work to God's glory. We strive to exceed our clients expectations through effective communication and strategic execution. We are team players and inspire others by example. We conduct ourselves with enthusiasm, professionalism and humility. Christine Heartsill, a leading interior designer based in Houston with over 20 years of design experience in creating beautiful, warm and polished environments. She designs her clients’ dream homes through her keen eye for detail, exquisite use of furnishings and accessories, and creative command of both traditional and modern styles. It’s no wonder her premium design services are in such high demand by discerning individuals looking for elegant and sophisticated homes and offices that reflect who they truly are. 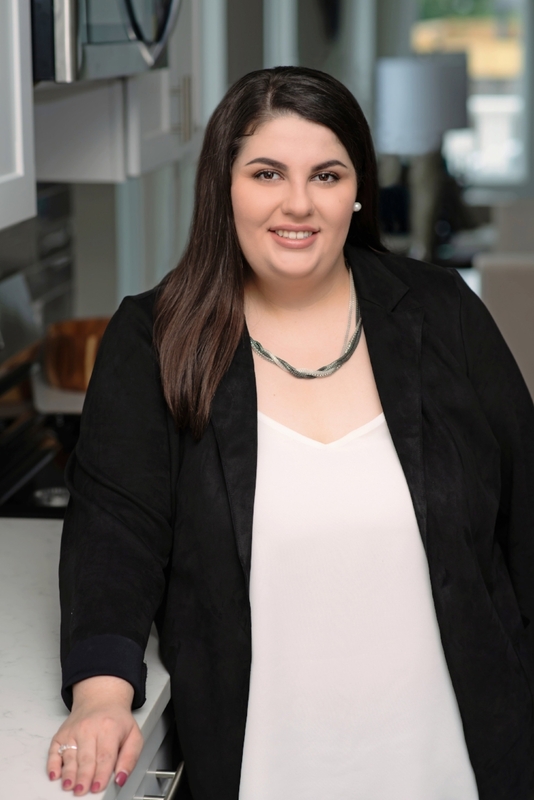 Christine works closely with leading real estate investors to increase the value of their properties through her superior design & decor services. With an extensive background in both design and construction, Christine uses her outside-the-box creativity to find solutions to even the most challenging situations. She’s able to effectively transform even the most drab properties into stunning, highly desirable and one-of-a-kind homes and offices that that quickly sell for top dollar in today’s competitive real estate market. Whether you’re just starting in Real Estate investing or you’re a seasoned investor, finding discounted properties, rehabbing them and making a profit is hard work. It involves making a lot decisions which affect your bottom line. Losing money on deals is a reality. Unfortunately, it is often due to inadequate space planning, poor choice of finishes and lack of staging. Don't let that be you, call us today! As an interior designer, I know what homeowners want. I have spent 20 years working with homeowners on their kitchens, bathrooms and whole house remodels… I know how to design a property in a way that will make it sell fast!